We live in a fast-moving environment, and with the fast-changing beauty products, you need a simple skincare routine that can give you the best facial treatment whether you are at home or in transit. You need beauty products that will help in getting the best skin tone to match your lifestyle changes. Lifestyle changes will also change the way we treat our skin and look at our overall health plan. 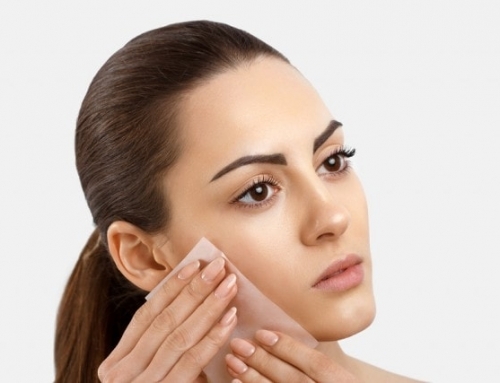 It could mean taking up yoga classes, a demanding job, and use of medication that may force you to change your skin care products, or be moving to a different place with different weather patterns. Changing your facial treatment regimen in most cases will depend on the skin type and the beauty products that are available near you. Regardless of what forced you to change your lifestyle, here are some things that you may want to consider. If you have been using alcohol-based skin toners for your skincare routine, you may want to change to toners with the ability to soothe and keep your skin hydrated in hot or cold weather. It is important to maintain your skin by choosing the best alternative to what you use should you find that your current product is ineffective. You should invest in a product that contains no alcohol or strong fragrance that may irritate your eyes. Alternatively, consider going easy on your makeup especially around your eyes. 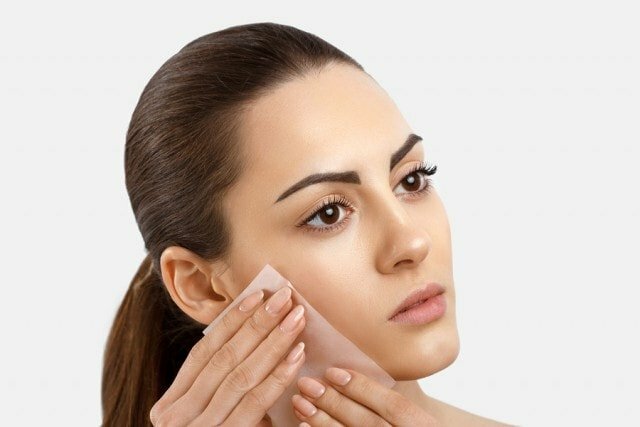 Sometimes using the same exfoliation technique may not work effectively, leading to the accumulation of dead skin cells that will only serve to suffocate your skin. 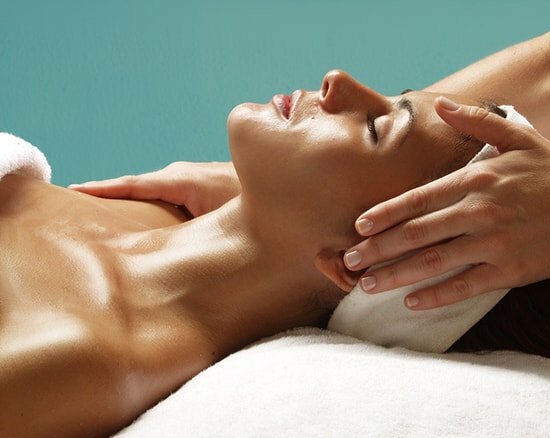 You can go for different types of facial treatments in Singapore or even an acne facial treatment if your skin is prone to acne. For oily skin, use body scrubs that do not cause inflammation or sensitivity even when you are using different products. 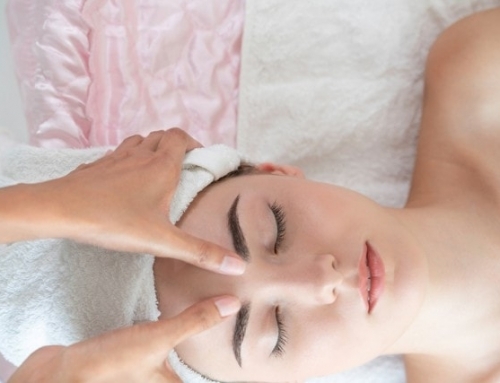 Check different skin care products in beauty shops around Singapore. Read their reviews or seek the advice of your dermatologist before purchasing. When changing from one beauty product to another. 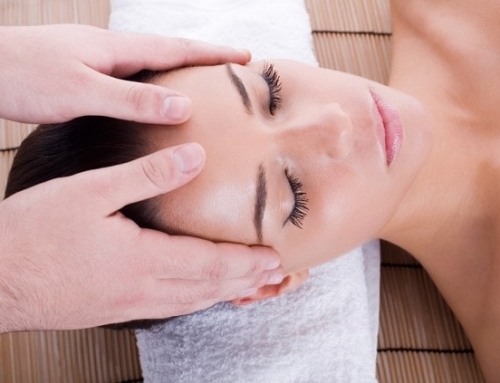 Make sure to stay away from sulfates and alcohol-based skin care products. Look for products based on natural oils that blend well with any skin type. Change by using products that do not clog your skin. The best choice is to go for products for oily or combination skin type. Avoid products intended for dry skin and foundations. Exercise in itself has a significant role in skin care maintenance. If you are the kind of person that breaks a lot of sweat, make sure that after every exercise, you wash the skin thoroughly to remove any sweat residue to avoid a reaction from your beauty care products. 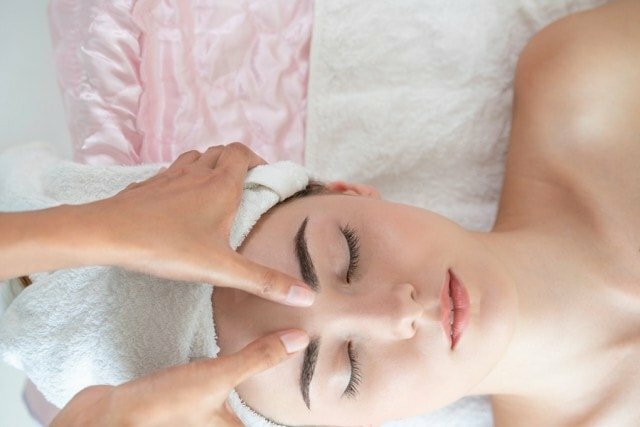 You can consider incorporating facial treatments into your lifestyle to keep your skin radiant, especially to cope with any impending lifestyle changes. Remember to stay hydrated always. It is not only great for your skin but also your body. If you are going to be outdoors, always carry your water bottle and use your sunscreen.